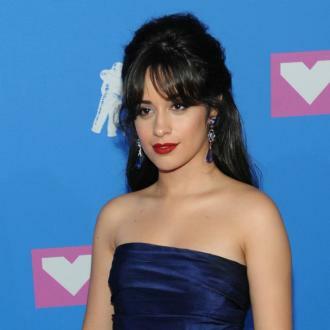 Camila Cabello has admitted she ''always has a crush on somebody'', but rarely has the time to fall in love. Camila Cabello has admitted she ''always has a crush on somebody''. The 20-year-old singer has never had a serious relationship because of her hectic schedule, but that doesn't mean she doesn't dream of one day finding her one true love, as she claims she rarely goes without having feelings for someone in her life. Camila found fame with Fifth Harmony before departing the group in 2016, and although she's gearing up to drop her debut solo album later this month, she likes to spend her free time pretending she isn't famous. 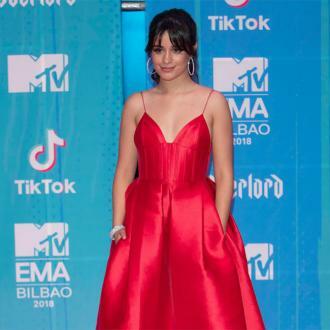 The 'Havana' singer has many life goals that don't involve music at all, and she hopes to spend some time living in Spain in the future. Meanwhile, the 'Crying in the Club' hitmaker previously revealed she'd love to be a barista, because she wants to ''fall in love'' with a customer.